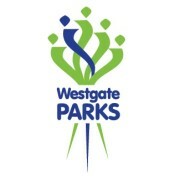 What and Where are Westgate Parks? Westgate Parks are four distinctly different landscape character areas. Together they form a delightful stretch of recreational land which follows the Great Stour river from the heart of Canterbury’s busy city centre into the countryside. You can start to enjoy the riverside walks from the medieval Westgate Towers in the city centre. They begin in picturesque formal gardens and wind through picnic sites and a children’s play area to water meadows and an ancient island full of wildlife. Westgate Gardens – once the splendid home and gardens of a notable Canterbury family. The area can be traced back to the Roman occupation of 2,000 years ago, and beyond. Toddlers Cove – once Canterbury’s water park with swimming, paddling and boating pools and possibly the site of Roman occupation. It is now a starting – or finishing – point for the Great Stour Way, a three mile path for walkers and cyclists. Tannery Field, a riverside meadow and woodland beside Rheims Way. The wild, wooded Bingley Island where there is evidence that Stone Age men and women once walked. 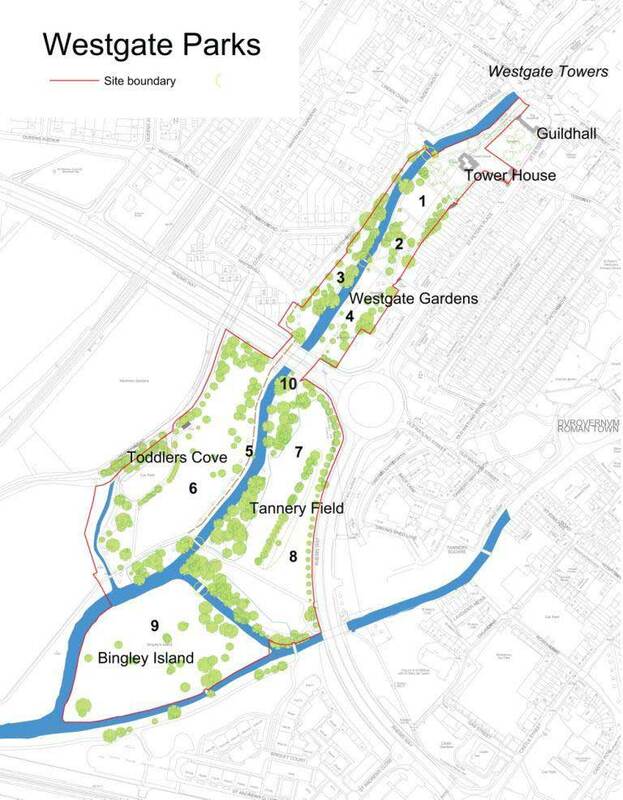 Together these sites amount to 12 hectares of historic riverside parkland – enough space for about 15 football pitches. To turn Westgate Parks into a unique and very special riverside recreation area for residents and tourists – without it costing Canterbury’s council taxpayers a penny. By securing a £770,000 Heritage Lottery Fund “Parks for People” grant. This will go into the Westgate Parks pot with money already donated by the developers of new housing alongside the parks. Who is making it happen? Community groups and Canterbury City Council. Business, educational, church and community organisations have formed a group called Friends of Westgate Parks. Council staff and councillors are working with the Friends’ steering group. Together they made a case for a £770,000 Heritage Lottery Fund Parks for People grant. The council has spent £40,000 on extending the Stour Way pedestrian/cycle path alongside the river through Toddlers Cove and the Rheims Way underpass to link with Whitehall Road. Another £80,000 has been earmarked by the council for bridge improvements in the parks. There is also £275,000 available from contributions made by property developers under an amenity scheme known as S106.